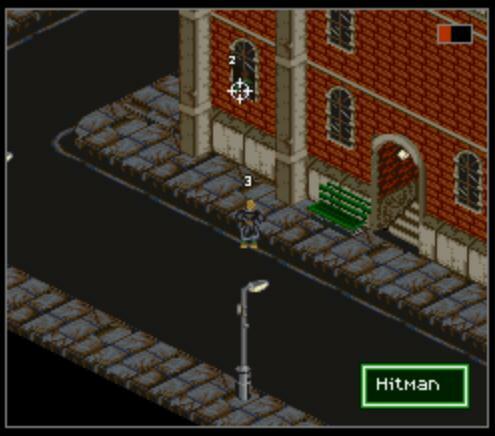 Looks: Shadowrun was played from an isometric viewpoint, with reasonably realistic visuals for its time. Unfortunately, however, the graphics are unlikely to cut the mustard on XBLA for anything more than an indie title, and we’d love to see the game presented in a manner similar to the Monkey Island or R-Type XBLA updates, with players able to switch from old to new at the touch of a button. Control: The original Shadowrun was played with a mouse style which could be used contextually to move, shoot or perform actions. For a SNES game, this was reasonably uncommon and although it worked, the pad wasn’t especially well adapted to the purpose. An XBLA remake could address this by using the left stick to move and the right to aim, with buttons and triggers enabling actions and shooting. Conversation: In Shadowrun, progression was achieved not only by searching for clues or items and using keys to open locked doors (such as was common at the time) but also through a relatively complex conversation mechanic. Speaking to NPC’s about certain subjects would unlock other words for use in later lines of questioning, which was an excellent means of drawing players further into the world. 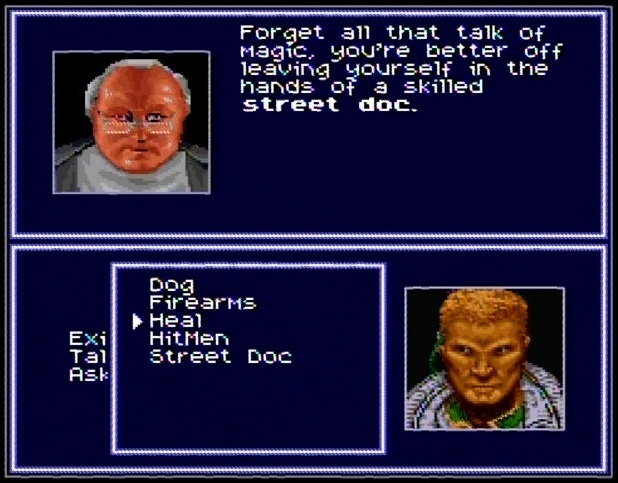 Because this means of conversation was so unique to Shadowrun at the time, I’d love to see a new and equally unique, multi-layered conversation system in any imagined remake. Such a system could be written to trigger the same keywords as in the original, so the ability to switch from old to new styles at will would add yet another dimension, whilst remaining technically viable. 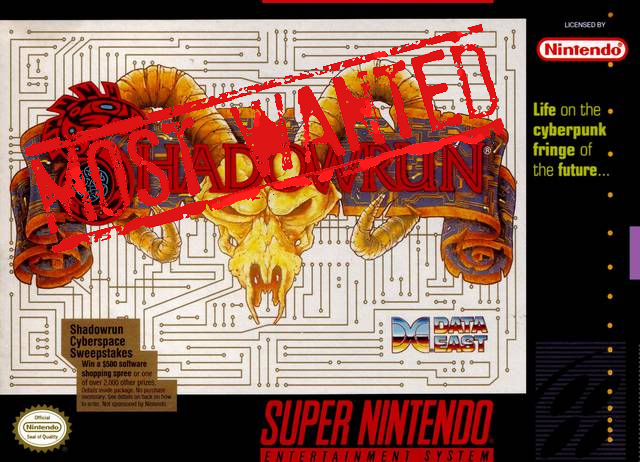 Challenge and Gameplay: Although games were undoubtedly more difficult in 1993 than they are now, Shadowrun was even more challenging than most of its contemporaries. 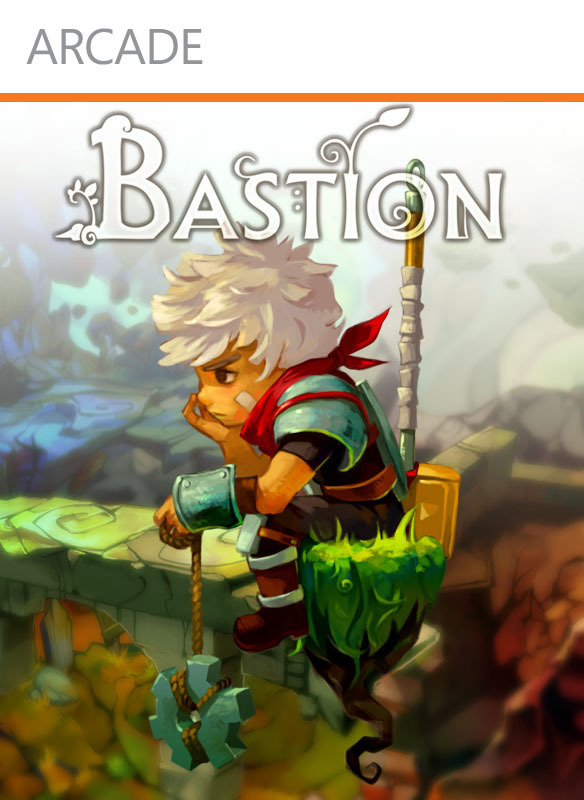 There were numerous factors that contributed to this, which included enemies that were much tougher than the player, often in areas accessible early in the game – and the game’s multi-faceted approach to progression through conversation and traditional exploration. It would be a shame to lose this in any potential rerun, as the degree of difficulty was fundamental to making Shadowrun feel so rewarding to play and ultimately complete. But there is more to Shadowrun than the traditional components that make up any average game. There is deceit, corruption and greed. There are trolls; there are talking cats, hackers and magic and even a dragon, but all of it is woven together beautifully into a drab, sci-fi vision of the future that works just as well – if not more so for a computer game’s purposes – than the Blade Runners and Total Recalls from which it drew some noticeable influence. Sadly, there is next to no chance that the SNES incarnation of Shadowrun will be remade or re-launched for XBLA or any other platform, but there is still some hope for fans of the series thanks to a recent Kickstarter project from Harebrained Schemes. Led by Jordan Weisman (creator of the original Shadowrun pen and paper RPG) and Mitch Gitelman (famous for Crimson Skies and the 2007 version of Shadowrun), Harebrained are currently developing a new game called Shadowrun Returns (Returns). 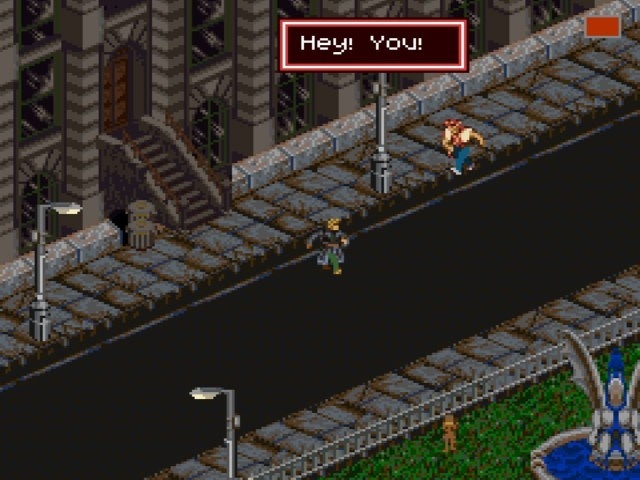 So, although we think that the SNES version of Shadowrun could be considered among the definitive western RPGs of the 16-bit generation, it now seems certain that this classic game will remain the pleasure of the retro console brigade. That said, the world of Shadowrun lives on through the passionate work at Harebrained schemes, and even though Returns won’t make it to XBLA, the team here is certainly looking forward to seeing just what Weismann, Gitelman and Co. can do.